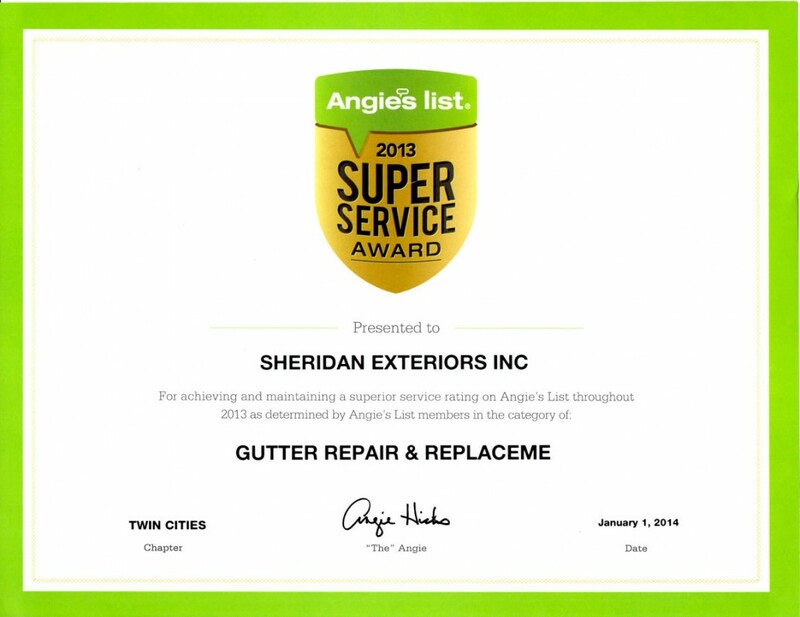 About Us: Sheridan Exteriors Inc is a family owned and operated gutter installation business. Troy will be on every job site from sales through installation. 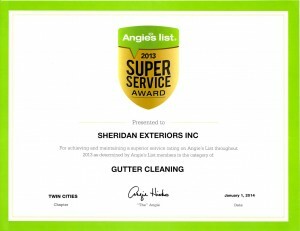 We are a fully insured company with over 17 years experience. We have been in business over 17 years and have serviced the entire metro area. Owner on-site at every job!